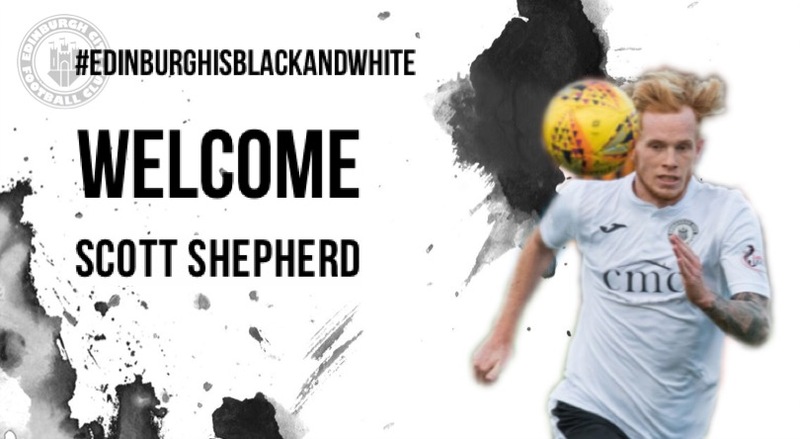 Joining the once prestigious Falkirk/Forth valley Academy from a local Perth team (Bridge of Earn) Scott Shepherd like many young Scottish players could not ask for a better place to go and learn his trade. The Academy has produced a number of talented players over the years, most can now be found playing in The English Championship, with Ryan Blair, Botti Biabi and now regular starter Jay Fulton all at the English Championship club. 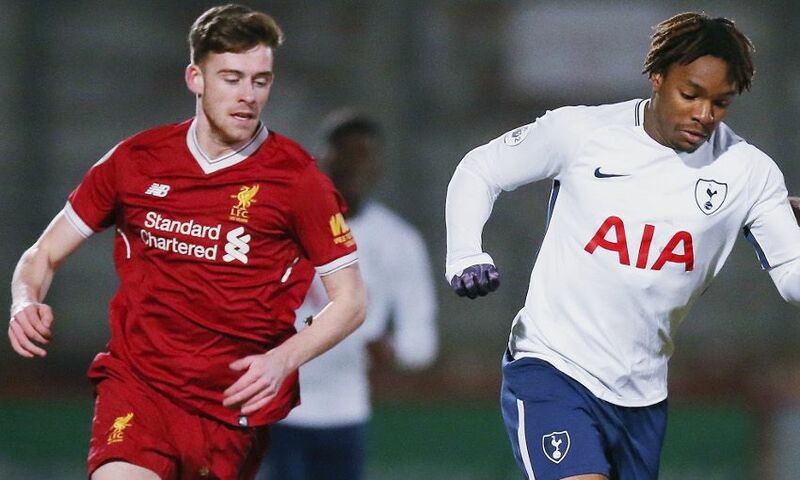 The last product to come from the Falkirk Academy… Tony Gallacher is residing in the impressive Melwood training centre with Jurgen Klopp’s Liverpool. When speaking about the early days at Falkirk and the academy, you can hear in Shepherd’s voice a sense of pride around his association with the academy and what it has done for a number of younger players. ” In my opinion Getting rid of the Academy was a terrible decision, the whole reason they did it was to free up funds for the first team and for the fans looking on ..it’s done nothing since. Who do you blame for it? , was it the manager at the time (Paul Hartley) or was it the board. Hearing what Scott has to say and reflecting upon the decision that Falkirk made to move on from their Academy which was so successful in terms of its production line, it makes the decision to pull the plug even more baffling, especially when you look at the list of players that were brought in by Hartley. 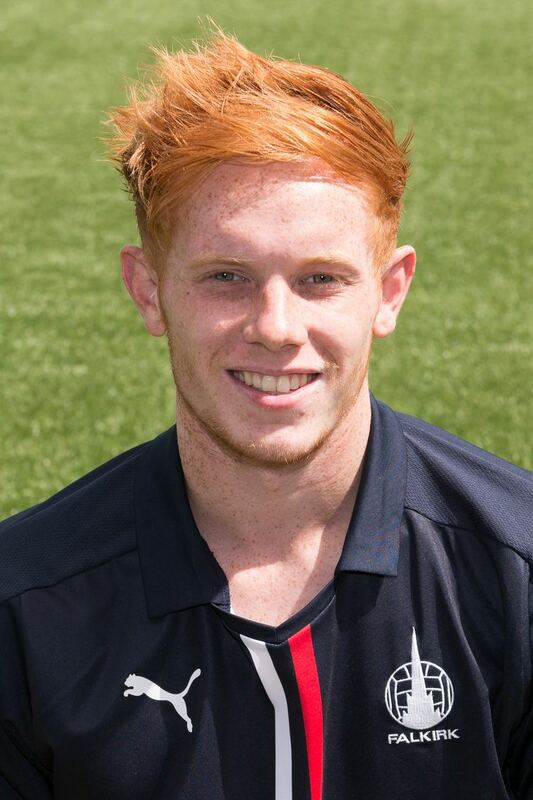 Averaging 21.97 years of age and for Falkirk to be languishing where they are and almost in a state of turmoil, It’s not difficult to make a case that these players are no better than what they could have produced had they kept the Academy lights on – can this be a lesson for clubs to think about your DNA when it comes to footballing decisions? Like young footballers all over the world, Scott was no different in having to go out and serving his time at a lower level to gain experience and having loan spells at Stirling, Brechin and Edinburgh City. Much has been said in recent years about the stockpiling that some clubs have done coupled with the abuse that the loan system has received, as an average football fan we maybe don’t appreciate how this feels for the players. “Sometimes for younger boys in they would be better staying where they are than going somewhere they don’t know what it is going to be like for them. Hearing what Scott has to say, there is part of me that starts to challenge the ethics that come with the loan players, is it almost a form of neglect? are the clubs neglecting their talent? Not knowing if your employer actually cares especially for younger players who maybe haven’t developed the tough mentality or have that fragility in confidence. Football can be really cold with its treatment towards players and it acts in a way that most other workplaces would not accept and Scott’s case is no different. We have covered this before at Purefitbaw but football really is a workplace like no other, it has it’s own take on employment law and what is considered acceptable would not last 5 minutes in an employment tribunal in any other workplace…in the UK at least. We spoke about how Scott had little to no time to find a new club but when the news broke that he was available one club acted swiftly. That club was Edinburgh City. McDonough seems to have had a master plan for this season, with his ability to persuade the likes of former Premiership footballers like Conrad Balatoni and Danny Handling to the club it should come as no surprise they have been able to go on a 12 game winning streak which was shortly followed by the scalp of Championship outfit Alloa in the IRN-BRU cup. As we sat speaking in Costa Coffee before Scott had to head to training at the prestigious Oriam centre where Edinburgh City train, there was a change in the tone of the conversation from resentment/disappointment about how things ended with Falkirk to positivity and fun with his current employers Edinburgh City. “Our mentality is everything, a good dressing room with a close bunch of boys but you feel sick when it comes to some of the buses, it’s all camel trek’s in this league, you go all the way up and then all the way back down and round again. It’s mad but you know what’s coming and we have done well, like when we went up to Peterhead and won this season which you would hope for after a 320 mile round trip. GM “Who is most in love with them-self?